Most people don’t change beyond the inevitable changes that happen TO them. They like to remain in their comfort zones for life. With changes that are forced on you, you have no choice… But there is a choice with self-directed change… It’s very easy to run back into your shell, hiding in the comfort of your sheltered self. Stick out the discomfort. It’s only on the other side of that discomfort that the truly magical things in life are found. 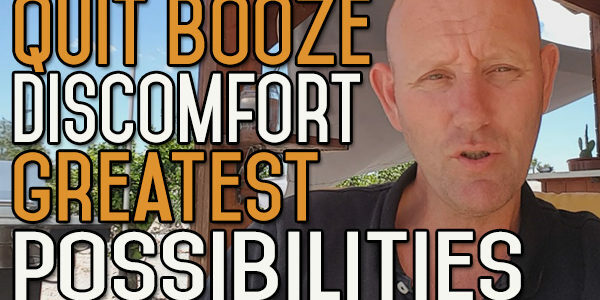 Today, I want to talk about the discomfort of having no booze in your life, the discomfort of going through quitting drinking is going to give you the greatest potential for growth in your life. 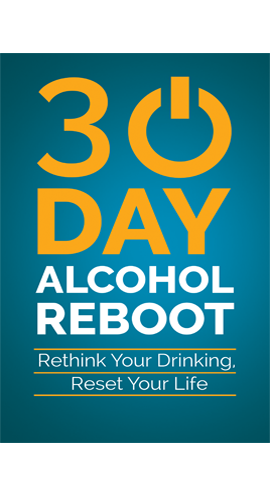 Not only the discomfort from quitting alcohol, but the discomfort that comes with any change. In order to change, you have to get outside your comfort zone. A comfort zone is a place where everyone feels happy. They feel like this is somewhere where they don’t really have to think too much. They don’t have to do too much. They can go on with their routine. They eat the same food and drink the same drinks. They talk to the same people, go to the same places, get up at the same time, and so on. Some people don’t leave the town they were born in. Some people go to school, the obligatory school. But after that, they feel their education is done. They want to get a job and get paid to work a 9-5 5 days a week, have the weekend to spend doing what they want to do. That’s alright for some people. But when you get into a life like that, any change becomes uncomfortable. The more you avoid change, the more discomfort you will find with the smallest amount of change. Anything that gets outside of that routine, the more discomfort you will feel. Everyone does feel this way. I normally go out walking in the morning. At the moment, I leave at a quarter to 6 in the morning. I do about 8 1/2 kilometres and circle round where I live. If that’s delayed by an hour, it upsets my whole routine for the day. That’s a form of discomfort. Just puts me out and puts my thinking out, my breakfast is delayed, work is delayed. The whole thing is disrupted. 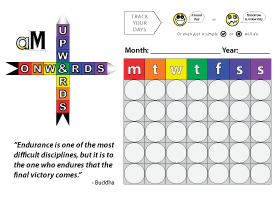 But the biggest thing about change – and I’m not talking about a one day thing – I’m talking about doing it consistently in order to deliver a positive change in your life, one of the best things about this is that once you do make the changes, persist with these changes and force yourself through the discomfort, your comfort zone expands. What a lot of people don’t realise is that in order to achieve something in your life, in order to achieve things beyond the normal, you have to break out of that comfort zone again and again. The more you do this, the easier it becomes. You start to get a good feeling when you’re pushing yourself outside that comfort zone. A lot of people won’t do this. A lot of people are quite happy in their own routines, doing the same things their parents did. Maybe they do things a bit differently and think they’re revolutionists. This is a quick video today just to try and put a bit of perspective on discomfort. It’s not a bad feeling. It’s not going to kill you or do you any harm. It will actually do you a lot of good. Especially this kind where you’re heading towards something you really want to get out of life. How do you know you’re changing? The more uncomfortable you feel, the farther outside your comfort zone you are. If you’re not feeling discomfort, you’re still within your comfort zone. Look at your discomfort as a product of the effort you’re putting in. The feeling is a bit strange. Everyone is going to feel different kinds of discomfort. 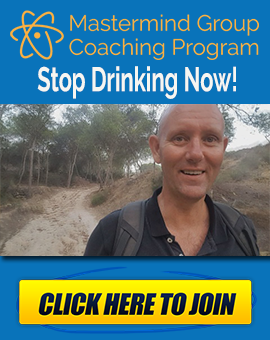 The discomfort you feel when it’s linked with cravings, or side effects of not drinking anymore, when you’re not able to drink with the same people you would normally drink with, when you have to change a lot of the fundamental things in your life, that’s when the discomfort really kicks in. But there are a lot of things you can do to try and alleviate those feelings or at least put them into perspective. That’s what I found works for me the best. 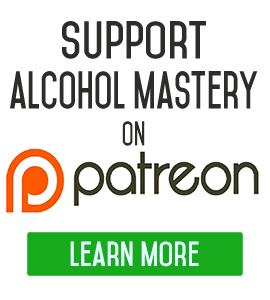 When I first stopped drinking, it felt like I was drowning in mud. I felt like I was sinking deeper into this quagmire. When I stopped, I was gradually able to pull myself out of it. Over the years, every step forward I’ve taken has almost been a step upwards. It’s a slope upwards rather than downwards. The more upwards you get, the more perspective you get on yourself. The more perspective you get on your problems, on your successes, and the better understanding you have on these things, the better your ability to deal with these things. If you’re drinking or taking any drug, it’s focusing in on one thing and taking away from the bigger picture in your life. The more you drink, the more you look for these external chemical solutions to internal life problems. The more shrunken that perspective is going to be. The more focused that’s going to be on a singular issue. The further you get away from alcohol, the broader you can see your life. You can see your life from a different perspective. It not only opens your eyes to yourself and your position, but it opens your eyes to the possibilities. Because once you begin to see possibilities, you can start to see that your abilities don’t only depend on who you are, or what your education was, the possibilities depend on your ability now to learn, to develop your own skill. When I’m talking about skills, I’m not talking about practical skills like woodwork skills, I’m talking about simple things like being able to say no. Being able to say ‘I’m going to put off this feeling of instant gratification for an hour, or a day. I’m going to look at my life from a different perspective’. These are all skills you learn slowly but surely. Anyway, I’ll leave it there. If you have any comments or suggestions on topics to cover, please leave a comment below. If you want the Quit Alcohol starter pack, just leave your name and email on the website and I’ll send it to you. It has a couple of video courses and a couple of other bits and bobs. With or Without Alcohol - Where Will You Be In 10 Years’ Time? On Day 7. This video was so encouraging! Thank you, Kevin. You are my morning “running start” every day.